I give up. I have to meet a friend in a few minutes. I can't keep trying to figure out what this car is. I've spent too much time on it already. It's obviously some sort of handbuilt or kit car. I've never heard of an Adler R440 before and a search of the internet turns up nothing. Is it a homemade one-off? I have no idea. For now I'll call it a kit car. This is the Rainbow Coalition of kit cars. There's a little bit of everything in its design. Cobra, Mercedes, Corvette, MGB, Porsche, you name it, it's there. Amazingly, it all pretty much works. 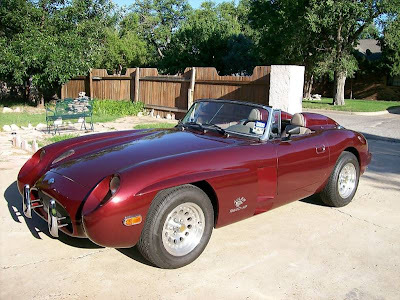 According to the seller, this car was "designed & built by John Rindy of Adler Industries out of Whitehead South Dakota". He goes on to say that Adler Industries " has a reputation of building some of the finest automobiles today and also restoring some very rare cars." We'll have to take his word for that. Other than verifying that such a company does indeed exist, a Google search turns up no info about them. Damn. 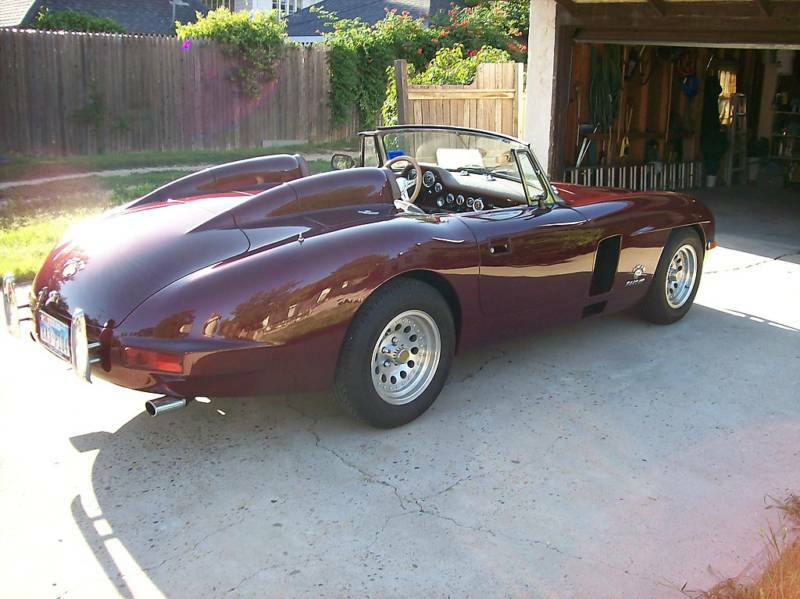 This has a 350 V8 in it, fed by 2 Edlebrock 4 barrel carburetors. I'm assuming that like most kit / handbuilt cars, it doesn't weigh much and is very quick. 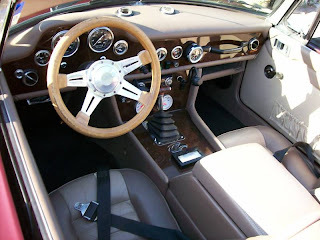 The interior is leather and wood and looks as good or better than the interiors you find in many production cars. Located in Pampa, TX, click here to see the eBay listing for this car.